Home / Testimonial / Appreciate the prompt service. 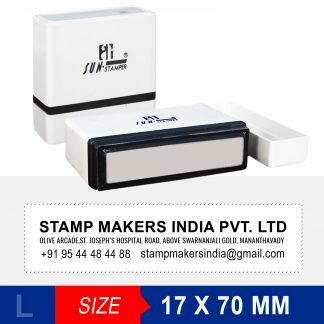 Stamp Makers.in is the leading online rubber stamp provider in India we provide various kind of stamps like Preinked Stamps, Self Inked Stamps, Ordinary Seals etc. 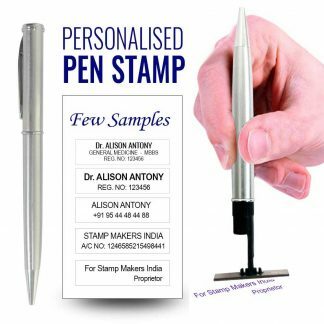 We provide Service all Major Public & Private sector companies, Banks, Hospitals, Educational Institutions (Schools & Colleges), Financial, Insurance companies, Real Estate, Retail shops, Personal, Proprietor stamp, Signature, Firm, Company round seal stamps. 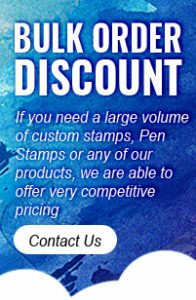 We are offering the best and high quality Rubber Stamps. 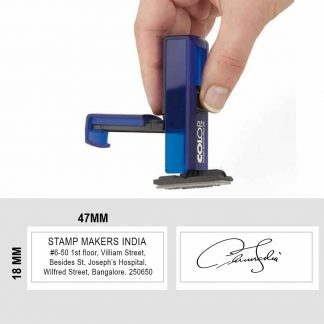 Our range of products are Computerized Self ink Stamp, Pre ink stamps, Signature Stamp, Date Stamp, Inspection Stamp, Number Stamp, Pocket Stamp, Teacher Stamp, Logo stamp, School Stamp, Shiny Stamp, Doctor Stamp, and all accessories of rubber stamps. 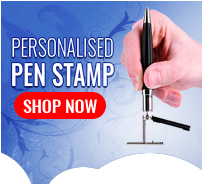 WE DO STAMPS IN ENGLISH, HINDI AND MALAYALAM LANGUAGES. EASY AND USER FRIENDLY WEBSITE. 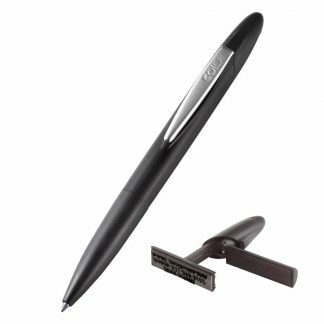 WE WILL SEND PROOF TO APPROVAL THROUGH EMAIL / WHATSAPP FOR EVERY ORDERS.